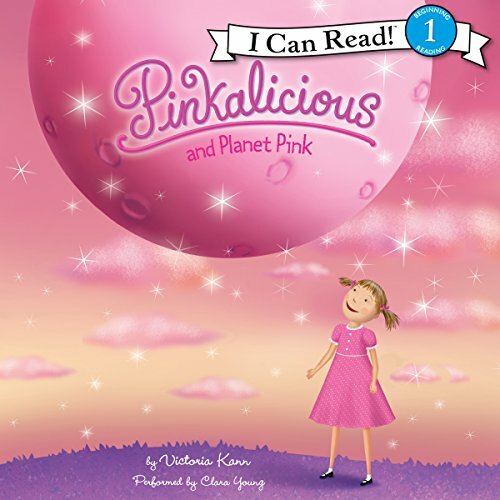 Showing results by narrator "Clara Young"
When Pinkalicious learns about Planet Pink, she has fun imagining life as a Pinktonian alien living on the pinkest planet in the universe! But what would happen if the Pinktonians paid her a visit? Pinkalicious is surprised when the author of her favorite series, the Princess Plum books, turns out to be a man and not a princess! 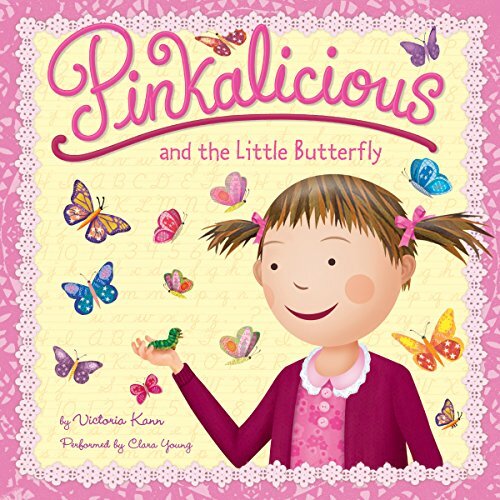 But after talking to him, she is inspired to write her own stories - and when she finds herself daydreaming about her ideas in class, Pinkalicious' teacher decides to have a writing festival. 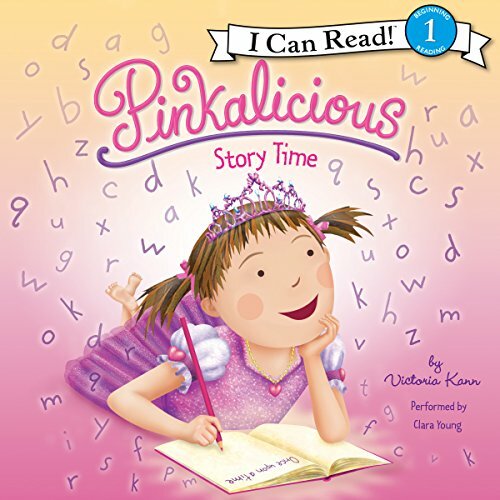 Young listeners will love hearing how Pinkalicious uses her imagination to write a pinkamazing story in this adventure! 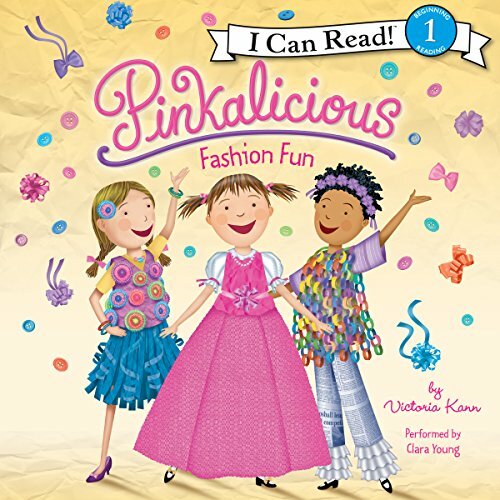 Pinkalicious decides that she and her friends should play dress up using her mother's clothes. But when Mommy asks them to find something else to do, Pinkalicious comes up with a pinkerrific idea! She and her friends create pinkatastic outfits from household items, like coffee filters and macaroni.